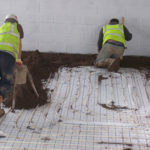 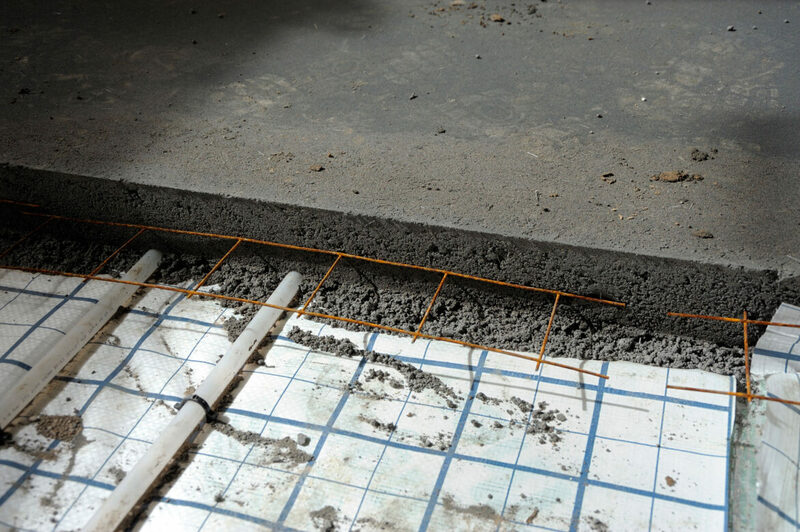 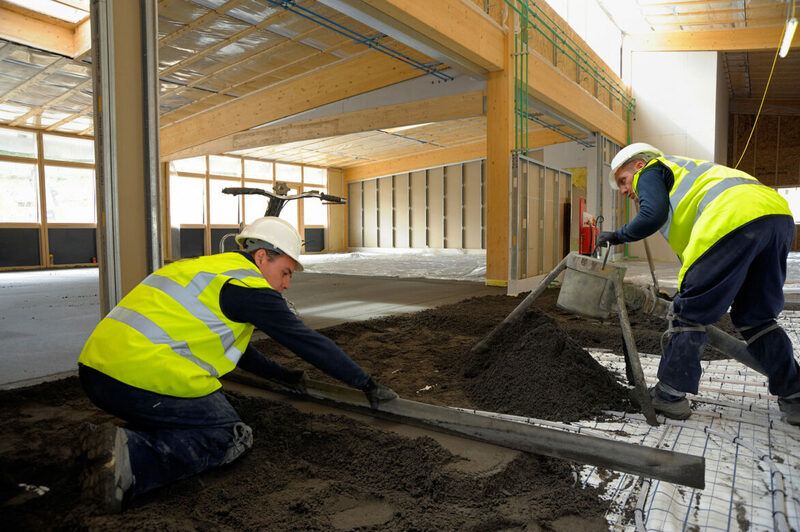 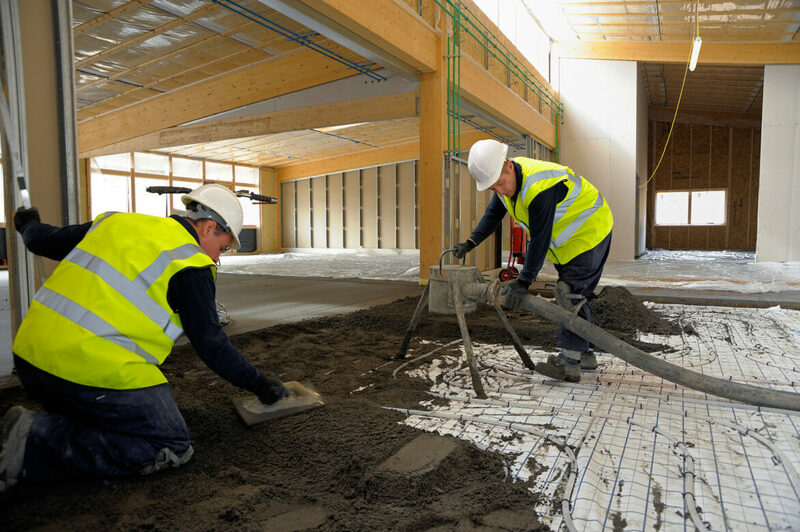 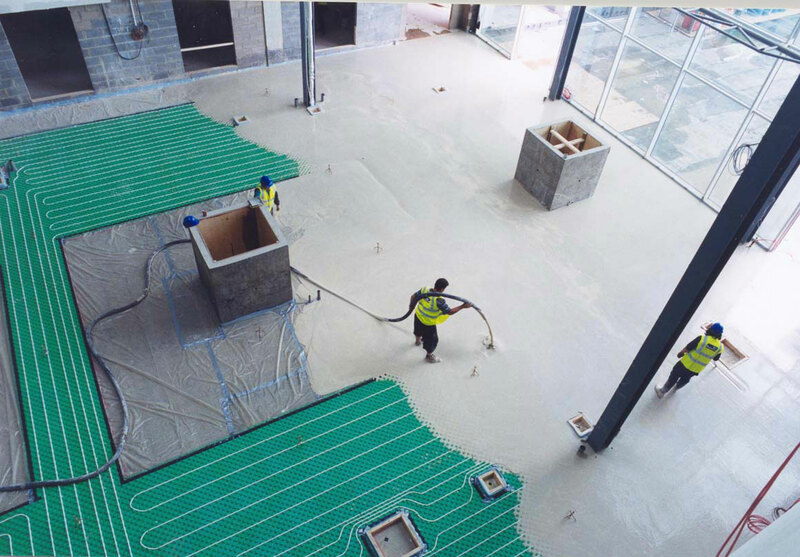 IFT can provide a complete range of floor screeds and underfloor heating services to meet all requirements. 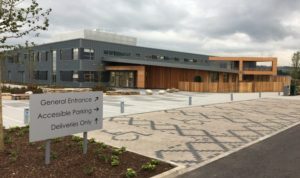 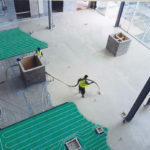 Our involvement can range from assistance in providing the most suitable specification and design for your project through to the hands-on management and delivery of the contract to ensure the completion of a floor to satisfy all your requirements. 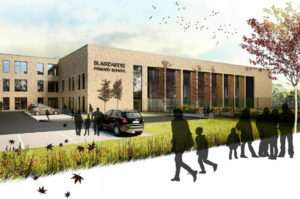 The combination of products and experience in the industry (over 25-years) means we can offer a level of service that we believe is unrivalled - and ensures that the trust placed in us by our customers to inspire, recommend, plan and supply supports our objective to build lasting business relationships based on sound advice and recommendation. 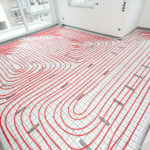 Our high levels of repeat business that we enjoy from both commercial and end users would suggest we achieve this. 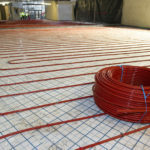 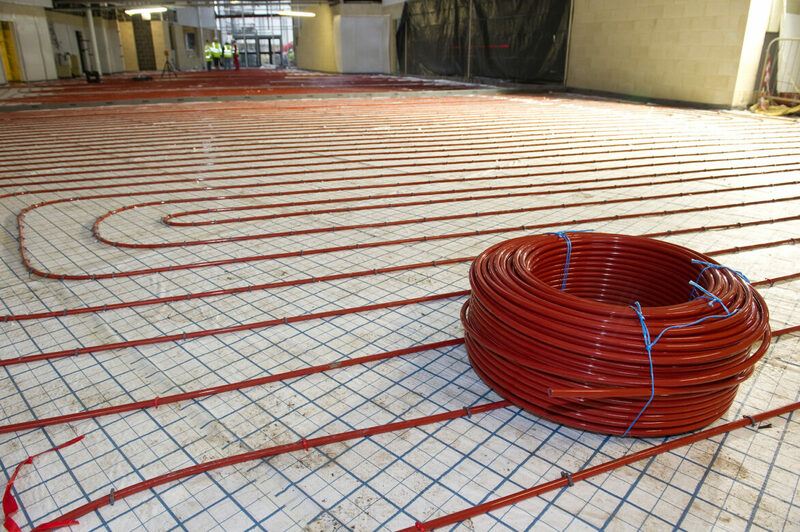 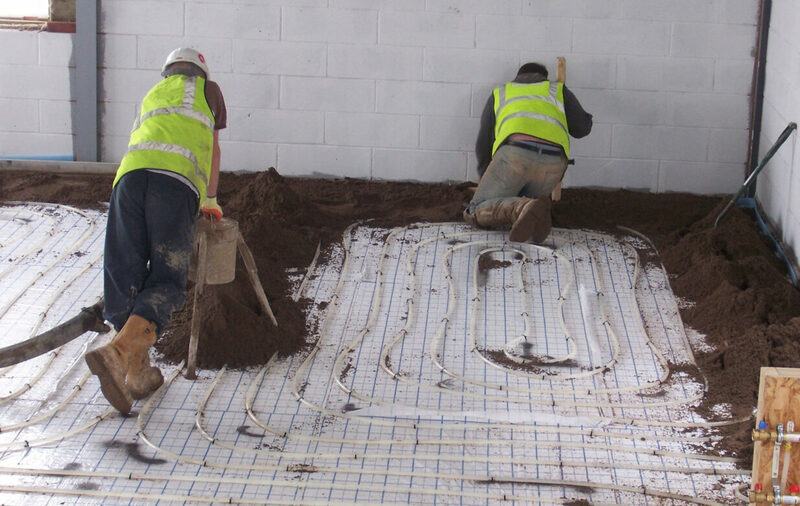 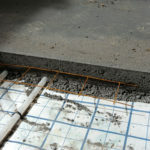 Underfloor heating systems deliver economic, environmental and efficiency savings (over 25% when compared with conventional heating systems) and with our ability to manage the installation of insulation, pipework and screed we maintain a strong quality management system. 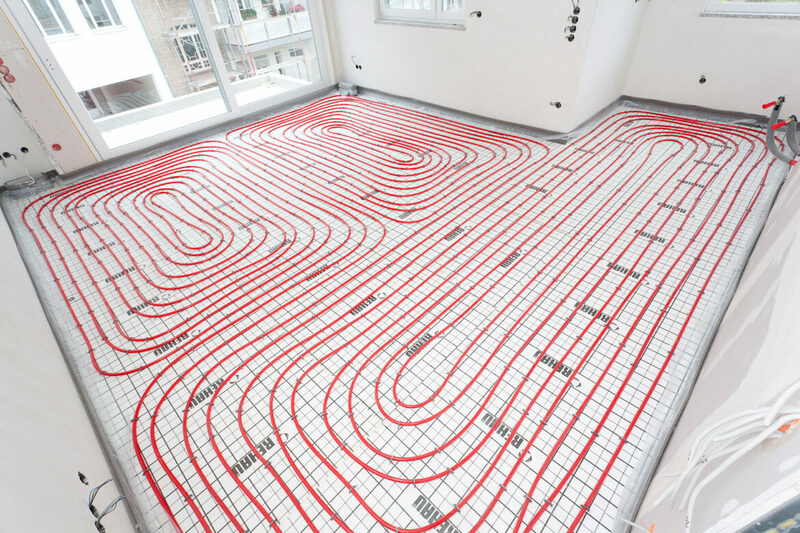 IFT are able to work in conjunction with specialist under floor heating contractors to offer combined under floor heating and screed packages. 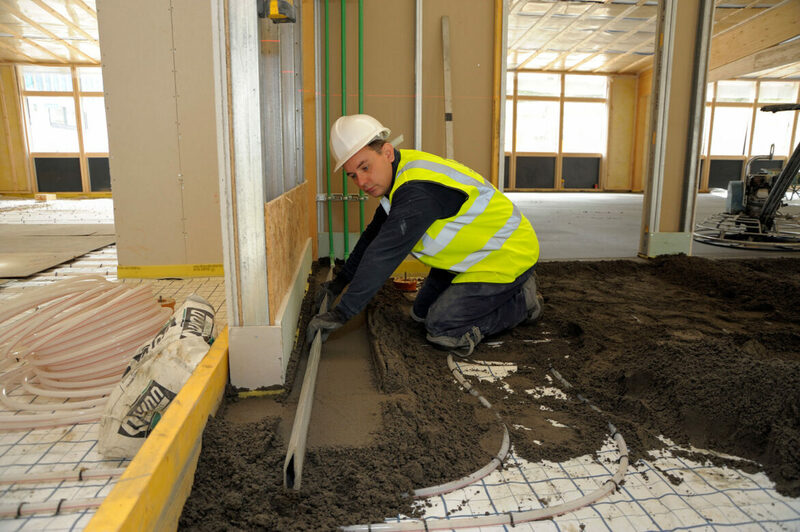 All combined systems are specified and laid to the relevant British Standards.